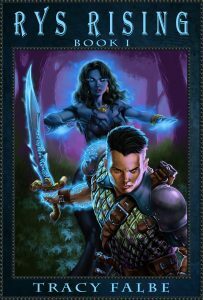 People who like epic fantasy but don’t have time to read great big adventures can turn to audiobooks. Fill those tedious hours of commuting, washing the dishes, and sweating on the treadmill with magical wars and unforgettable characters. I’ve recently had an opportunity to expand my distribution of audiobooks beyond Audible and iTunes. 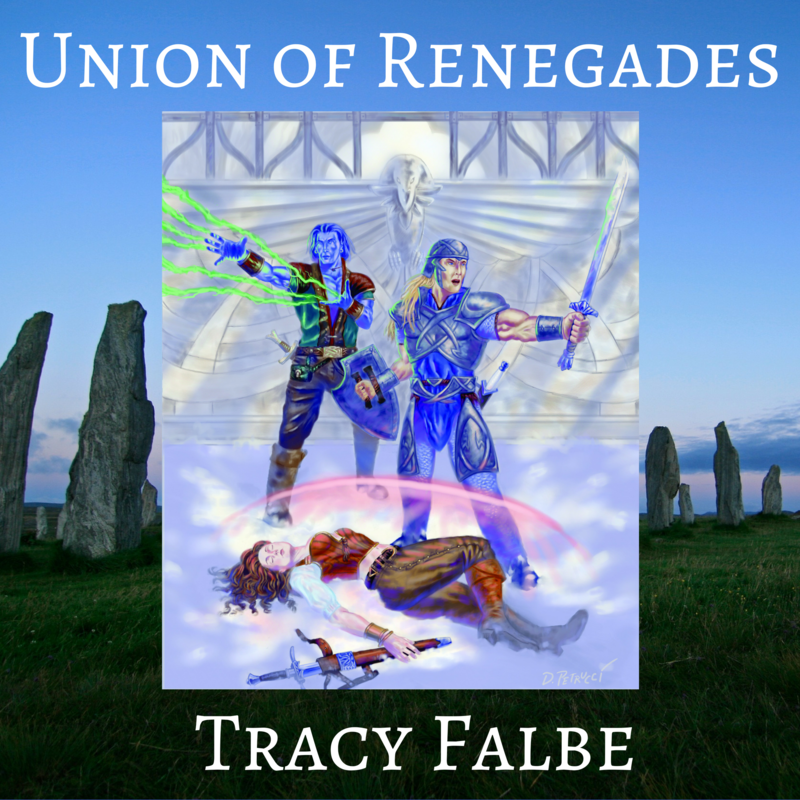 Union of Renegades: The Rys Chronicles Book I can now be downloaded from Google Play and Scribd. It should also be available to many library patrons as well, so be sure to look for it at your library’s digital collection. If you can’t find it, ask for it. The good news about my new distribution venues is that I get to control pricing. 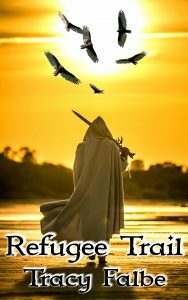 So Union of Renegades is $8.99 at the new outlets just like here at Brave Luck Books. If you like to get your media entertainment from Google Play or Scribd, then you have the option of diving into The Rys Chronicles. The next book, The Goddess Queen, will be appearing at these channels in a few weeks. You can also easily purchase the mp3 audiobook right here too. This entry was posted in publishing news. Bookmark the permalink.